Basketball played at the highest levels of the great game remains one of the more spectacular sports in the world. Its frenetic pace and dynamic fluidity make for one of the most exciting experiences any fan of the sports could have. Each day, thousands of superb basketball games occur around the world, but on some occasions, a game reaches a level of intensity and magic that causes them to stand out above the rest (and ones that are actually being recorded). These games imprint themselves in the memory of those extremely fortunate spectators who bore witness to the action. Despite the fact that most sports fans tend to slightly devalue past games while exaggerating recent matches, a few incredible games earned themselves a permanent place in history and minds of basketball fans. Any game played 40 years ago yet continually mentioned in “the-best-game-ever” discussions deserves all the praise and attention it receives. Games such as these have helped cemented basketball into the hearts and minds of fans worldwide. Many of those who are fans of the sport enjoy placing wagers in support of their favourite player or team. 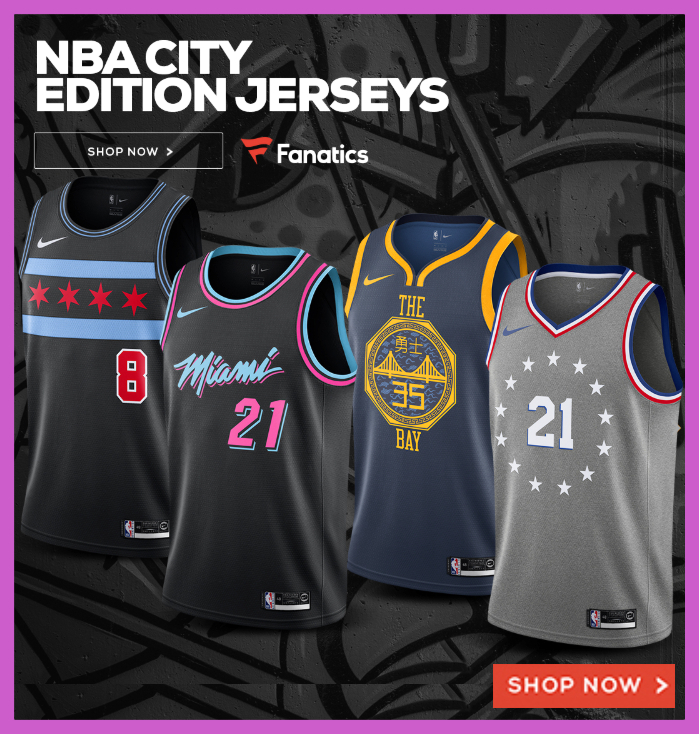 This helped make basketball one of the most supported betting markets amongst international online bookmakers and the proliferation of mobile smart devices made it easier for punters to place wagers while sitting watching games. Subsequently, online bookmakers developed outstanding mobile products such as the William Hill mobile app, a brilliant product from one of the world’s leading online bookmakers. 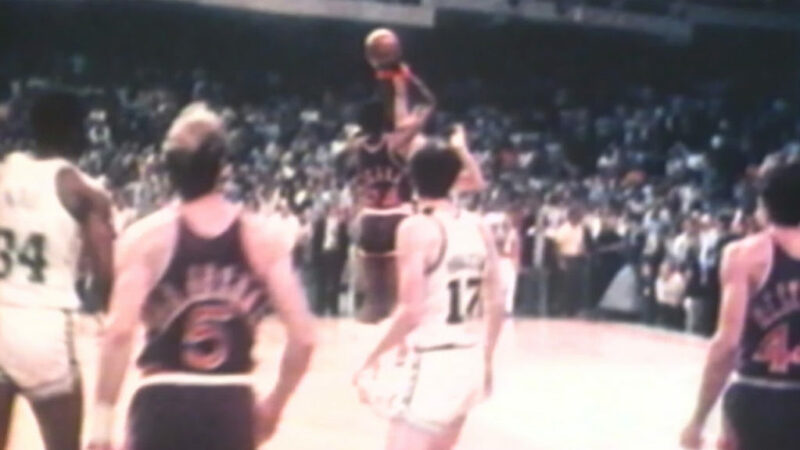 One such game-of-all-games occurred during the NBA finals in 1976. It was Game 5, Boston Celtics versus Phoenix Suns which resulted in a final score of 128 – 126. The series had already seen several games reach fever pitch and excitement rose to palpable levels in the stadium, brought about by an overtime finish in Game 4 which delivered outstanding individual performances, and even included a literal fistfight. The teams tied at two games each saw Game 5 become a triple overtime affair which gave rise to another step-up in the tension levels due to clock controversies and both teams attempting to make use of timeouts when they had none left. During the 1st overtime, with 2 seconds left on the clock, John Havlicek made a shot that saw fans rushing the court. As a result, they had to restart the clock with 2 seconds to go after it ran out incorrectly, this resulted in several fans launching an attack on the scorers’ table and referees. A buzzer beater by Phoenix’s Gar Heard caused the game to go into a 3rd overtime during which Boston gained the upper hand that delivered them into a 3 – 2 series lead they never relinquished again. Coming into the game, both Duke and Kentucky were the top two seeds in the East in 1992. Both squads had advanced to the Elite Eight without much trouble. When the two powerhouses met in Philadelphia on March 28, 1992, they produced what many considered as the the greatest game in NCAA history of all-time. It a closely-fought first half, the Blue Devils were up 50-45 at halftime. The game remained tight throughout when the Wildcats knotted the game at 93 with just 33 seconds to go. The game ultimately went into an extra session when Kentucky took a one point, 103-102, lead off a floating bank shot from Sean Woods with that left just 2.1 seconds on the clock. You probably have seen what happened next. The Blue Devils needed to advance the ball with a hail mary pass and Infamously, no one guarded Grant Hill on that inbounds pass. The future NBA Hall of Famer heaved it all the way to the other end of the court where Christian Laettner managed to corral the ball, take one dribble and head fake, then got off a fade away jump shot that went in as the horn sounded. “The Shot” as it would be referred to gave the Blue Devils the 104-103 win. Laettner finished the game on a perfect 10-for-10 from the field and didn’t miss from the free-throw line either, finishing with a game high 31 points along with seven rebounds and three assists. Jamal Mashburn led Kentucky with 28 points. Duke would go onto defeat Indiana in the Final Four and put down Michigan’s Fab Five to win the championship, its second in a row. After capturing the European Basketball Championships twice and becoming the only nation able to defeat Team USA during the Coach K era, Greece was traditionally seen as one of Europe’s more successful basketball nations. Capturing their first European basketball title provided the spark that drove the popularity of the sport through the roof in Greece, a country that eventually became capable of producing NBA level player talent. The time, 1987, and the event, the Eurobasket Final where Greece triumphed with a 103 – 101 victory over the Soviet Union. At the time the USSR were seen as Europe’s premier basketball nation, having captured no less than 14 Eurobasket titles and touted as favorites to win the crown against host nation Greece. Down by one basket at half time, team USSR fought back to eventually send the game into overtime. Underdogs Greece displayed a steely resolve in front of 17,000 cheering fans egging them on which finally resulted in their 103 – 101 win. Greece’s Nikos Galis was named Eurobasket MVP joining Soviet stars Sarunas Marciulionis and Alexander Volkov on the All-Tournament team.